Hello, I’m interested in 3017 Riverdale Avenue Unit 6-K and would like to take a look around. 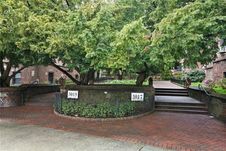 The details on 3017 Riverdale Avenue Unit 6-K: This condo located in West Bronx, Bronx, NY 10463 is currently for sale for $315,000. 3017 Riverdale Avenue Unit 6-K is a 900 square foot condo with 1 bed and 1 bath that has been on Estately for 8 days. 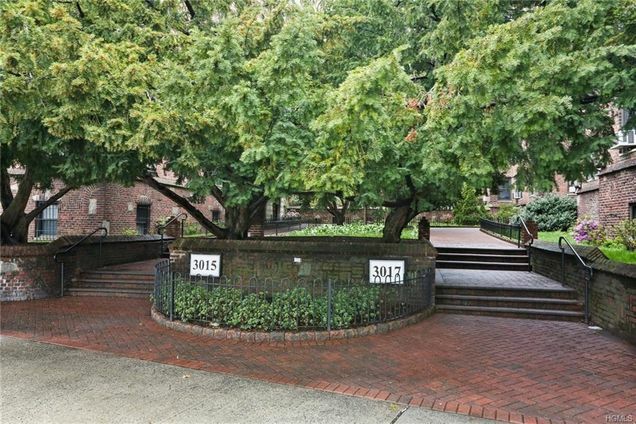 3017 Riverdale Avenue Unit 6-K is in the West Bronx neighborhood of Bronx and has a WalkScore® of 95, making it walker's paradise. This condo is in the attendance area of Milton Fein School, P.S. 207, Bronx Theatre High School, Bronx School Of Law And Finance, Bronx Engineering And Technology Academy, Marble Hill High School Of International Studies, English Language Learners And International Suppor, Riverdale Kingsbridge Academy, High School Of American Studies At Lehman College, and High School For Teaching And The Professions. Listing Courtesy of: HGMLS and Gilbert Perez.